The Monster Maroon is coming along. I won't have it done in time for the Star Trek exhibit coming to the Puyallup fair, but I'll have it for the 50 year anniversary next year. I may not even make it to any conventions but it's helping me exercise my brain, keeping me busy and out of trouble. I might just wear it to the grocery store some time (yes, I'm weird like that). I'm seriously considering making the cloth for the jacket too. It's just a 3/1 warp faced twill. Unless I find a white cotton demin that I can dye. If I end up weaving it, I'd like to do it in wool. The pattern doesn't come with very good directions and no yardage chart, so I'll have to lay out the pieces to determine the yardage. 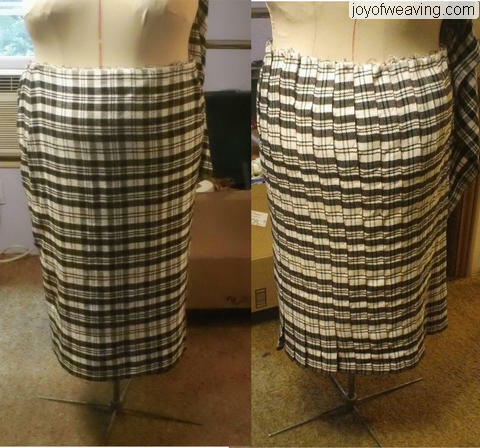 If you are attempting this, just know that sewing experience comes in really handy. With over 40 years of sewing under my belt, I'll be able to figure this out, but for the novice...you're going to struggle without some help. 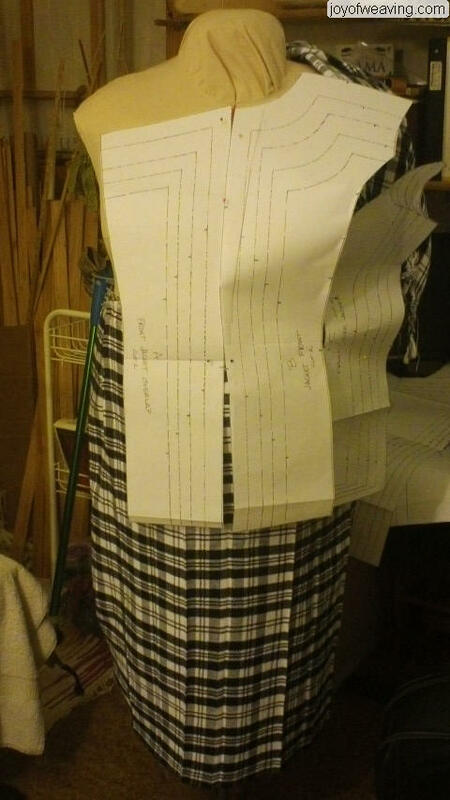 The pattern is close to fitting my double which means I won't have to do too many alterations. As always, I'll be creating a mock-up out of old sheets or some inexpensive fabric so I'll know where to make the adjustments.